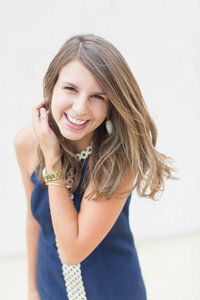 I remember seeing Emily through college always thinking she looked so cute and always southern in her style!! So of course when we finally sat down together to talk wedding stuff, we were a perfect fit!! 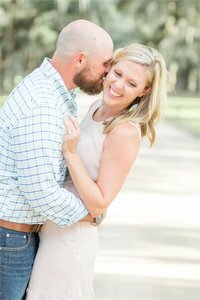 We did her and Jordan’s engagement session in Charleston last year (view it here), and it was one of my first times shooting there and did NOT disappoint! THEN she won a free session giveaway I was having (see it here), and I was SO glad she did and that I could have them in front of my camera again a few months before their wedding! The reason I love them so much besides how amazing they look in pictures is because they’re kind, sweet, fun, and just so love-able! I know photos aren’t always the guy’s favorite thing, but Jordan went along with all of mine and Emily’s ideas! 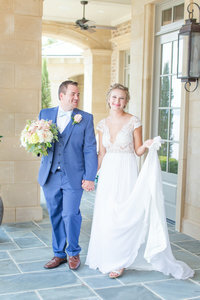 And I loved Emily from the start and when I found out how big a fan she was of Kate Spade, blush, peonies, tulle skirts, and all things classy, I just couldn’t wait for her wedding day! The day came and was beyond perfect! 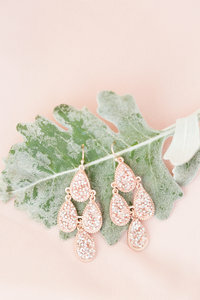 From Emily’s flower crown, to the love notes her and Jordan had written to each other, to Emily wearing the same rose gold earrings Jordan’s mother wore on her wedding day, to the polaroids on each table at the reception they had taken together throughout their relationship… I could go on and on… it was a perfect day. Weddings at The Davenport are always so gorgeous, and I even had my couple’s party there earlier this year! So I was thrilled to get to be there again!! They had the sweetest family and friends surrounding them, and headed through the tunnel of sparklers to their honeymoon! 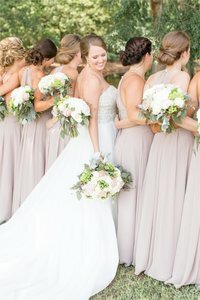 Enough of me babbling on about how much I love these two, enjoy LOTS of favorites from Emily & Jordan’s Greer, SC wedding at The Davenport with all things blush, sparkly, and classy!! The SWEETEST first look!!! FAVORITE FAVORITE FAVORITE!!! Just can’t get enough of these blooms!! LOVE you two!!!!! !